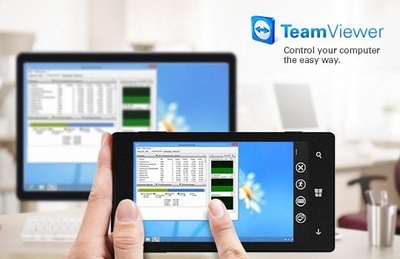 (C) 2013 TeamViewer GmbH. All rights reserved. Linux(R) is the registered trademark of Linus Torvalds in the U.S. and other countries.